Hello there. Bet you didn't think I'd be coming at you with a recipe this week, did you? Well, here I am and thanks to a week with my wonderful mom graciously holding the baby I had a few spare hours to spend in the kitchen cooking things that entailed a bit more than just transferring a pan from the freezer to the oven. It felt good to be back! One of the recipes I worked on was inspired by my new favorite beverage. 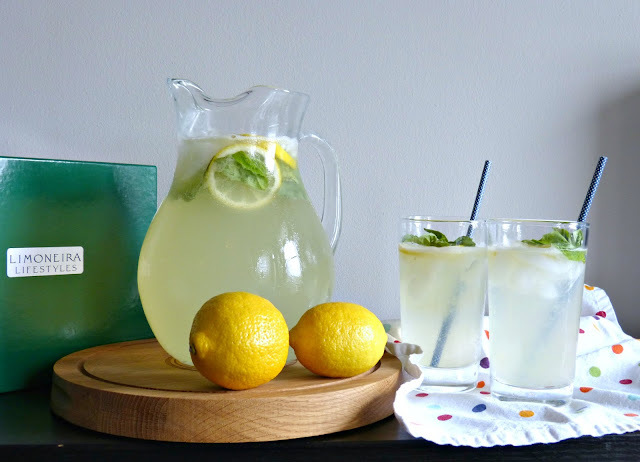 I mentioned before that lemonade was one of my pregnancy cravings and even post-baby, I've still been enjoying a glass at home during some of these warmer spring days. I like to cut my lemonade with a little seltzer water to keep it a little on the lighter side and to make it feel a little fancier. 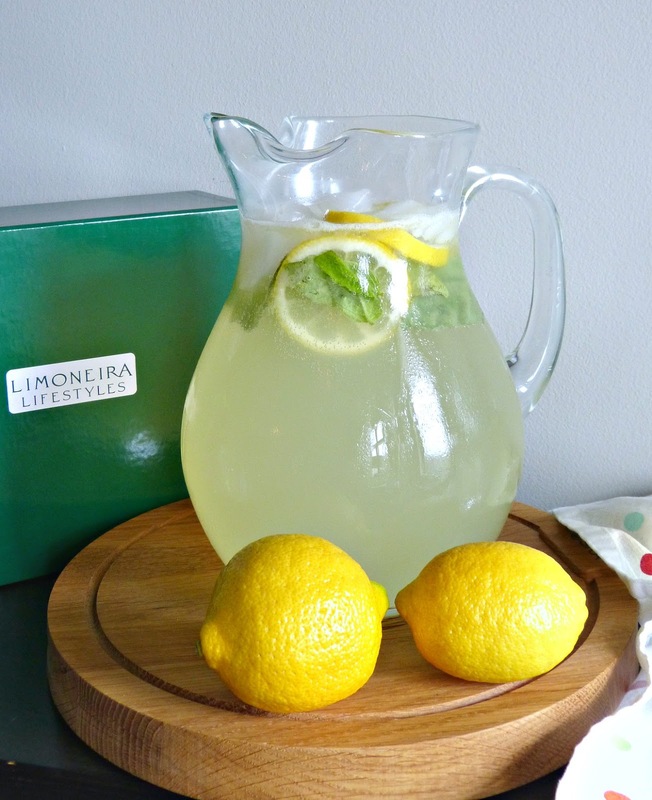 Well, after creating that combination for weeks using bottled lemonade I figured it was time to make the real deal with fresh Limoneira lemons-- and what a difference that makes! 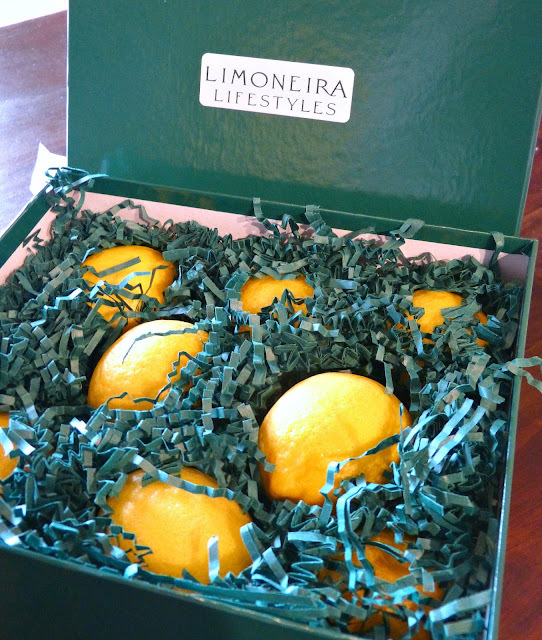 Limoneira is one of the world's leading producers of lemons, avocados, and citrus fruits and they're based right here in the US in Santa Paula, California. They've been around for 124 years (so they know a thing or two about good produce) and are dedicated to sustainable agriculture. Their products are available in grocery stores nationwide and even though they sent me this lovely crate of perfect lemons, I stumbled upon them at my local Jewel-Osco store last week too. Oh, and they also grow PINK LEMONS. Did you know those were even a real thing? Gorgeous. 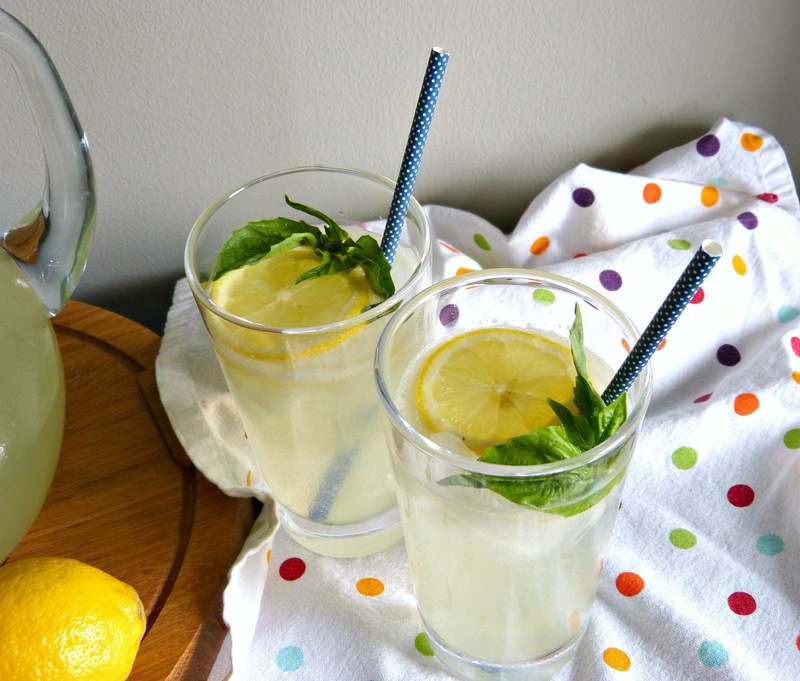 This lemonade is super refreshing and a perfect spring or summertime drink. And with Memorial Day creeping up on us so soon-- the unofficial start of of barbecue and picnic season-- this is the perfect time kick your old lemonade recipe up a notch or two. Lemonade is always delicious, but when it's made from scratch it has a flavor like no other-- and it is surprisingly easy to make. The most difficult part of this recipe will be juicing all those fresh lemons, but the result is well worth it! The first ingredient in this lemonade that makes it super special is the addition of fresh basil. Basil has such a bright fresh flavor, so infusing it into the simple syrup is a great way to add an unexpected herby note to the sweet tart lemonade. You could also do the same with herbs like thyme or lavender that pair nicely with lemons, if you'd like. The second ingredient that takes this lemonade up a notch is seltzer water. 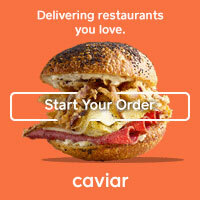 A little effervescence is the perfect way to make a basic beverage feel extra special. To keep it at it's most bubbly, top the lemon juice and syrup mixture off with the seltzer water just before you're ready to serve it. This sparkling lemonade feels like a summery cocktail even though it's alcohol free. Although, adding a little prosecco or vodka to the pitcher couldn't hurt! In a small pot, bring water to a boil. Add sugar to the boiling water, stirring until completely dissolved. Remove from heat and stir in basil. Allow basil to steep in the syrup mixture for at least 30 minutes or up to an hour. Strain the leaves from the syrup and discard them. In a large pitcher, stir together basil syrup and lemon juice. Pour in the seltzer water and add enough ice to chill the lemonade. Garnish with lemon slices and/or fresh basil leaves. For best results (and to ensure that the lemonade isn't flat), serve chilled and immediately. Editor's Note: Complimentary products were provided by Limoneira in order to facilitate this post. All opinions expressed herein, as always, are my own.